Not exactly what I am doing in Istanbul, instead, I am inside my apartment in Beyoglu (aka Galata) trying to get some work done. It hardly seems fair that I should have to work on a day like today, and I am trying, but procrastination is bringing you this blog post. Given all of the alternatives, writing the report I should be writing is daunting. At Nuru Ziya Suites, this is the second floor kitchen area of my apartment. 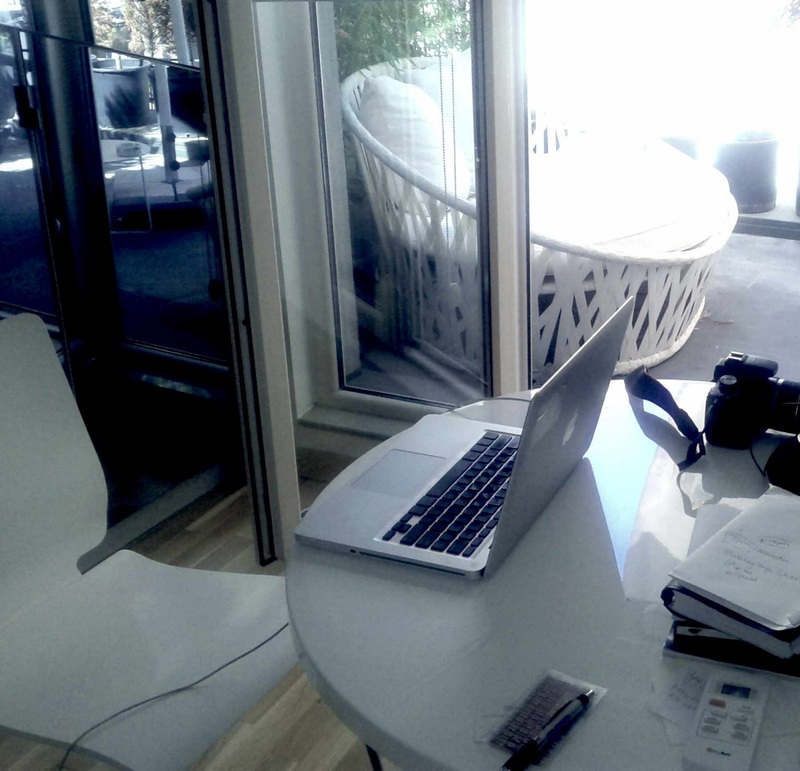 I am using it as my office, there are patio doors with a spacious balcony. Aries: Sometimes you forget how forceful you can sound when trying to make your point. You might actually think that you're the only person who sees the whole truth. Unfortunately, your overconfidence can frustrate your friends and associates today. You'll get along better with everyone if you just remember that others have the same right as you to their perspectives -- even if they conflict with yours. I best stay inside to not "frustrate" my friends and associates with my "overconfidence." I think sometimes people confuse "overconfidence", it often times can be fear, or lack of confidence. If I knew I was going to get my way, I'd be cool, calm and collected, not "forceful" in making my point. 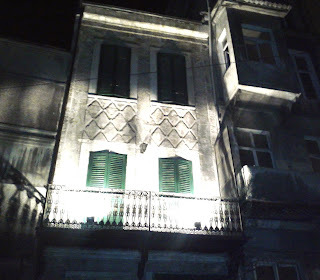 Or maybe not, the other day when I was upset with my cousin for wanting me to stay in their home vs. my rented apartment while in Istanbul, I became very forceful with my words -- but I was irritated that they could not accept my decision. I guess the horoscope is right... I am a terrible person and should be quarantined. Time to go back to work. Before I go, I will add some pics I took from my phone of my trip. I have a "real" post coming soon. Just not sure when. This diverse neighborhood was home to settlers from all over the world as reflected in the architecture. Many of these buildings, like this one, are currently being rehabbed. 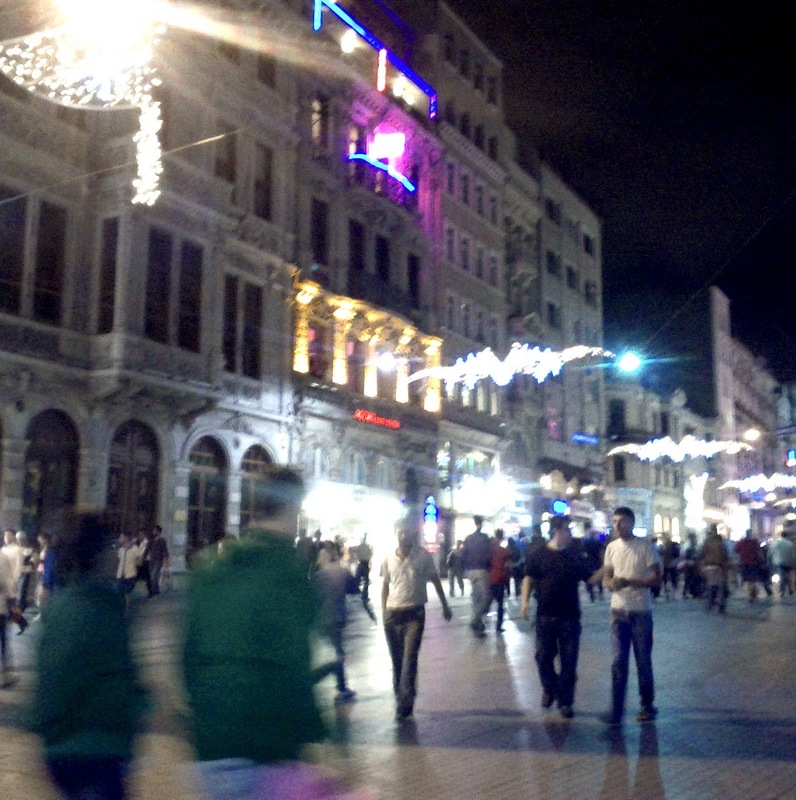 The main avenue in Beyoglu. Young, artsy Turks and tourists promenade day and night on this pedestrian street. 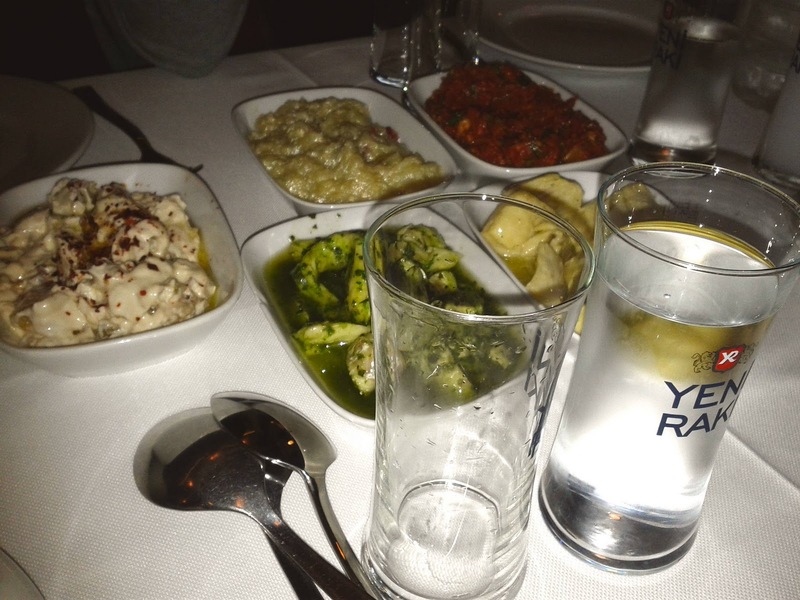 Dinner in an Armenian restaurant in Beyoglu. This is "meze" and possibly the best way to eat - a selection of small plates. You will find cheese, olives, fish and vegetarian options. Or, you can check out my Travel Blog -- I should be updating that shortly.